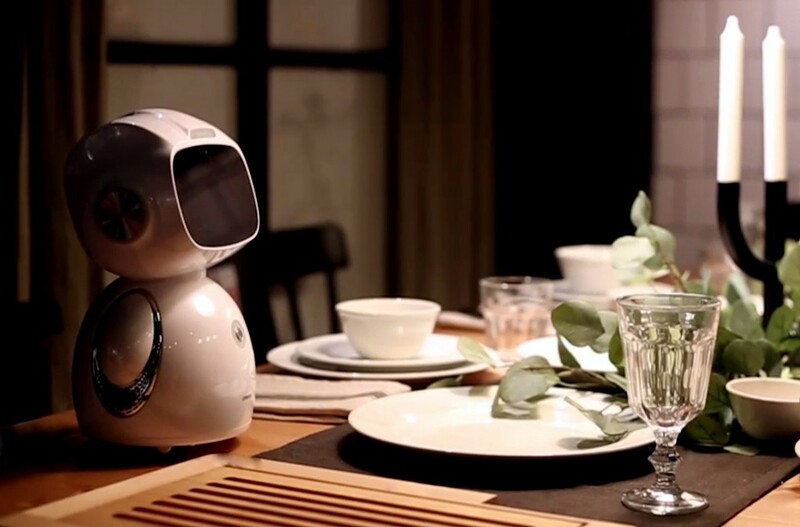 Like the protagonists in Channel 4’s sci-fi series ‘Humans’, AI-powered domestic god-bots are soon to be taking over the world. In the future we might look back at this date as the point in time when Omate introduced AI to the home and the Singularity ended up ruining everything. The moment when humans opened their lives to androids, only for everything we ever cared for fall to ruin. 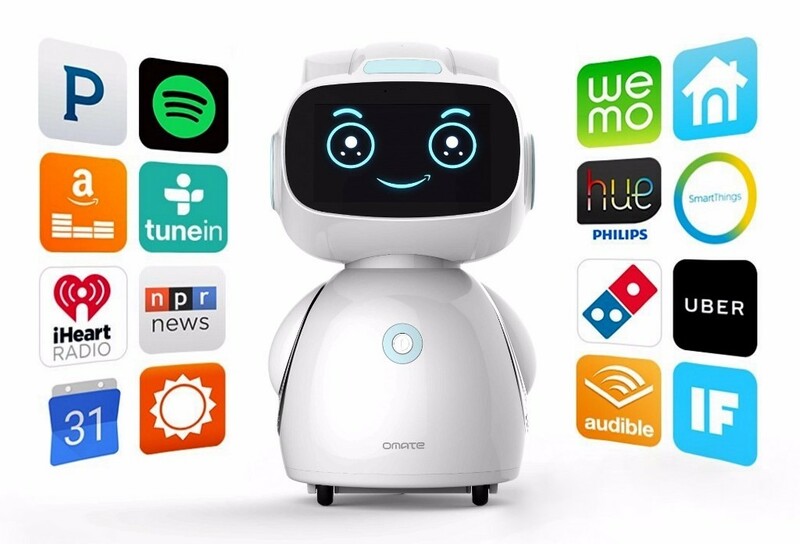 Or, paranoia aside, a helpful household home-bot has been announced by Omate, which it claims is the world’s “first family robot powered by Android with Amazon Alexa. Apparently it can do loads of cool stuff by integrating with smart home controls and a bunch of apps integrated into it. So, in theory, you should be able to get it to order you an Uber, or turn on Spotify. Theory is always different to reality though, and we think it’s more likely that people will end up relentlessly shouting at the damn thing trying to get it to perform the most perfunctory command. 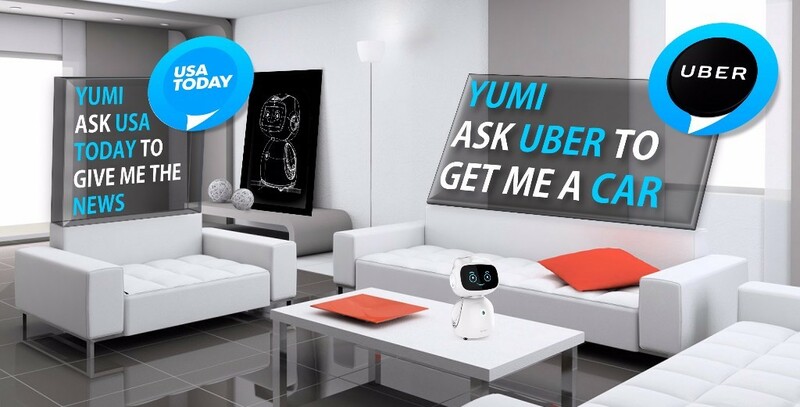 On that note, it would be interesting to see how the bot, known as Yumi, does with regional accents the world over. But the fun doesn’t stop with taxis and music, dear reader, oh no. 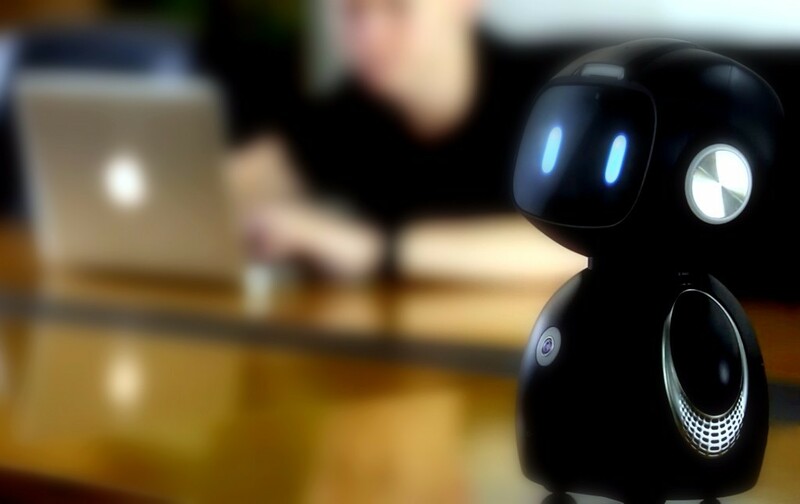 Yumi’s face is actually a big ole 5” screen, which has cameras for eyes and lets you make video calls using your favourite VoIP apps. If that doesn’t do it for you, you can play games, or check your e-mail, or use pretty much any app that’s available on Google. Surely there’s no reason to be afraid of this thing, eh? Although that said, if you look at it long enough that cute smile turns into a sinister and scheming grin comprised of pure evil.